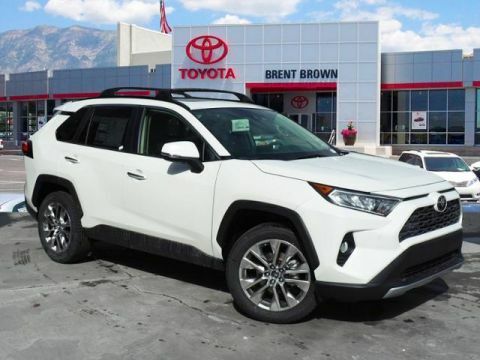 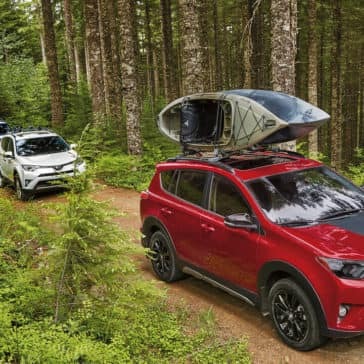 Whether you’re in the market for an efficient and affordable family vehicle or a bold off-roader, there’s a Toyota RAV4 Trim for you. 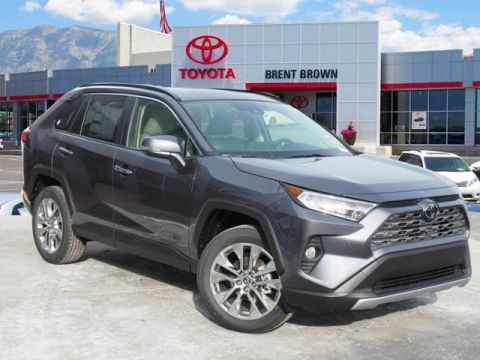 This svelte SUV gives you all the ease and responsiveness of a smaller vehicle without skimping on space or ability, making it ideal for city families in need of a competent and capable ride. 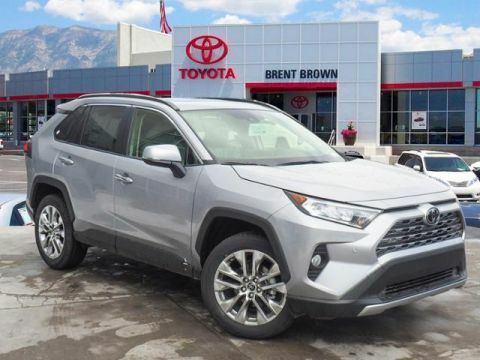 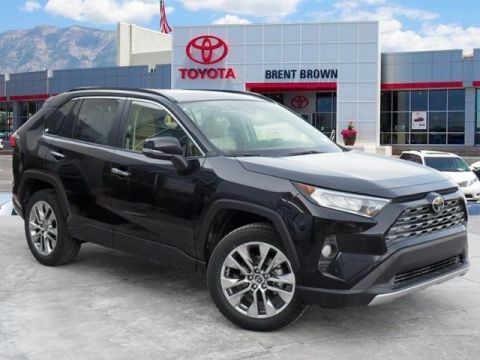 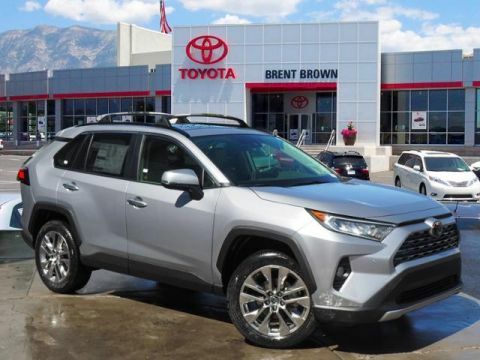 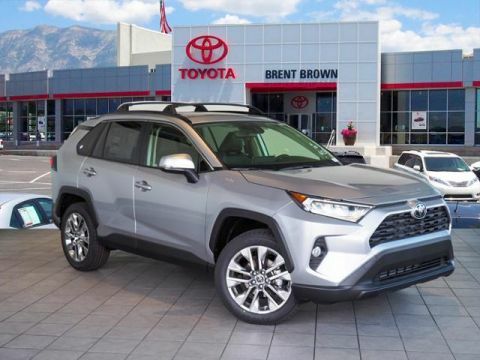 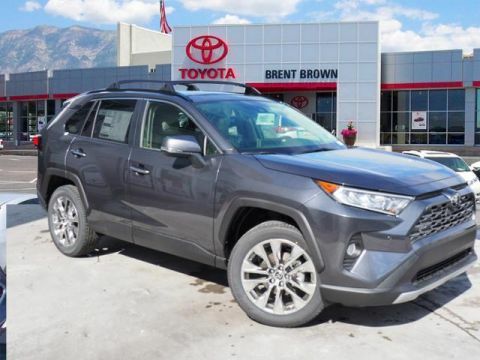 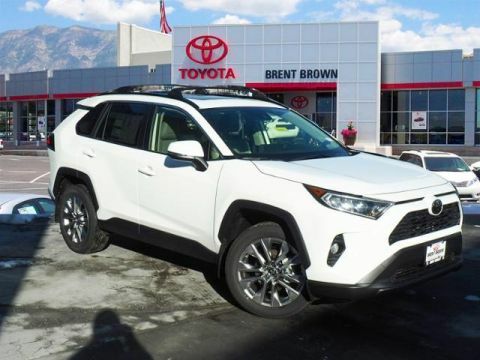 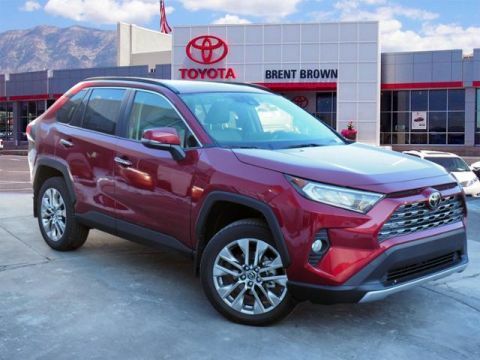 Reviews are in for the 2018 Toyota RAV4, and critics are saying what Salt Lake City Toyota enthusiasts already know—the 2018 Toyota RAV4 is one of the best SUVs on the market today. 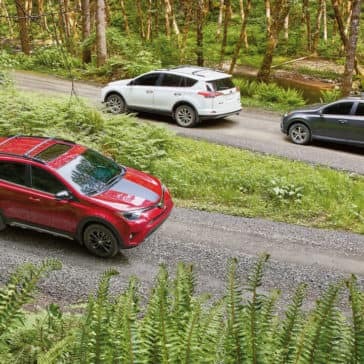 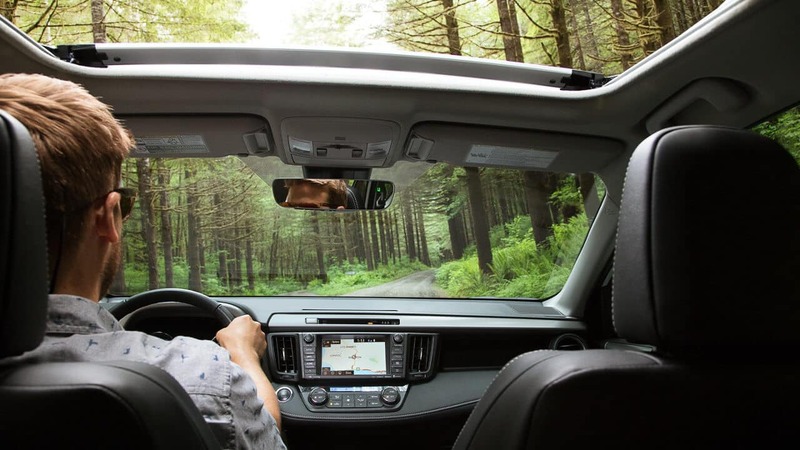 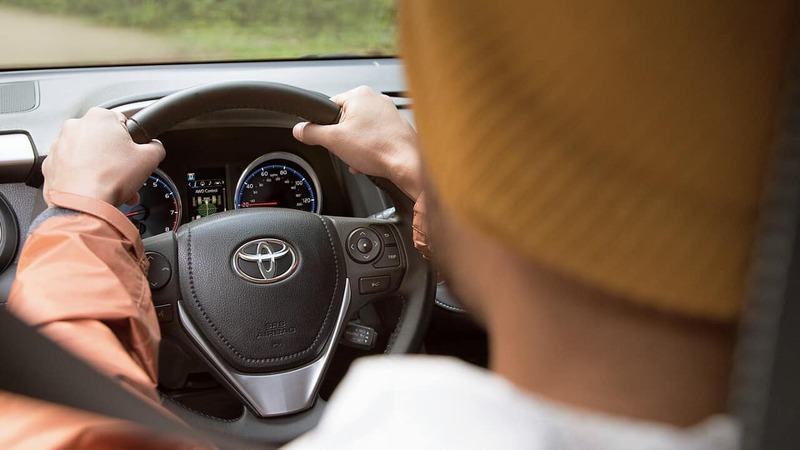 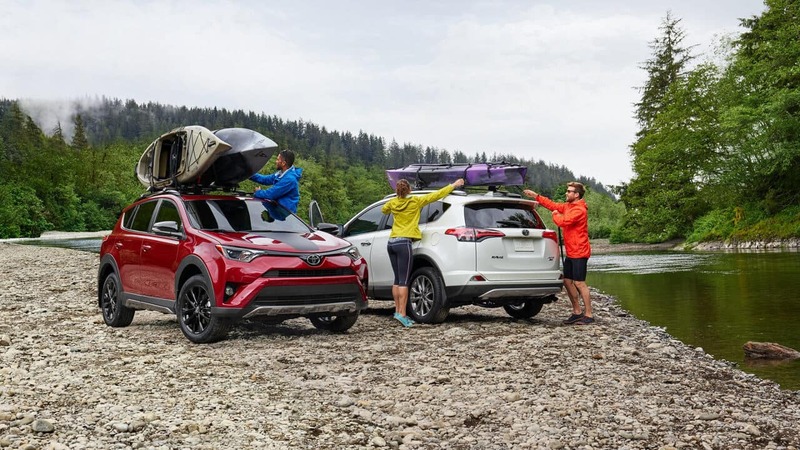 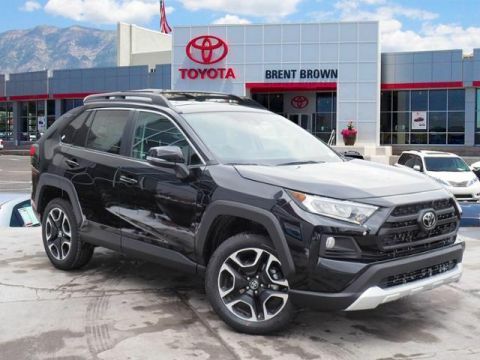 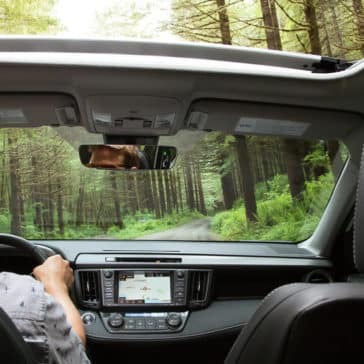 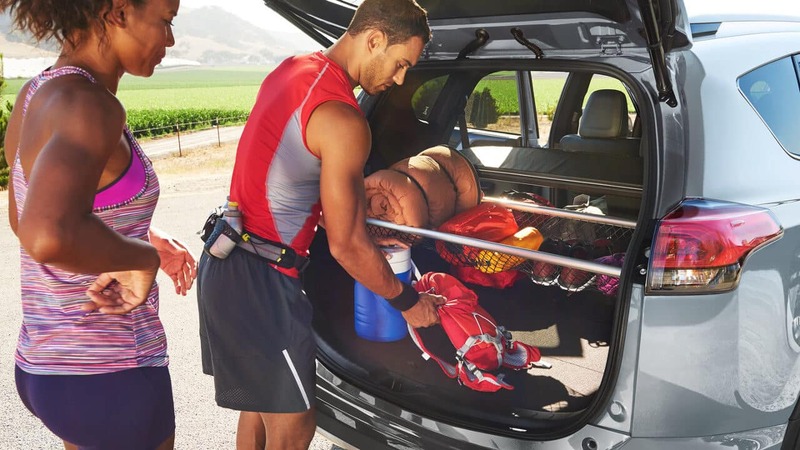 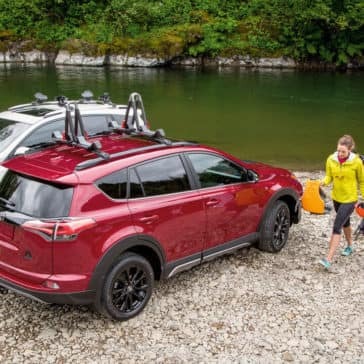 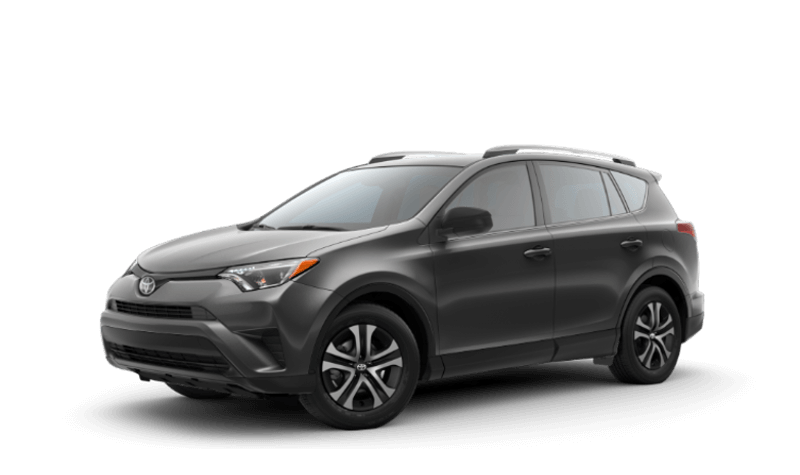 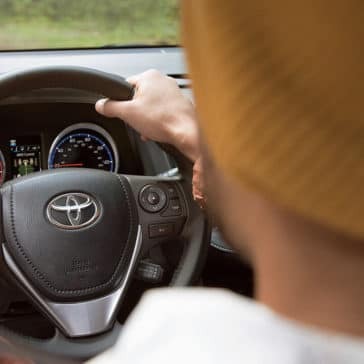 From its sleek design to its innovative hybrid trim, the Rav4 is at the forefront of SUV design, and nowhere is this more apparent than in its array of high-tech amenities and conveniences. 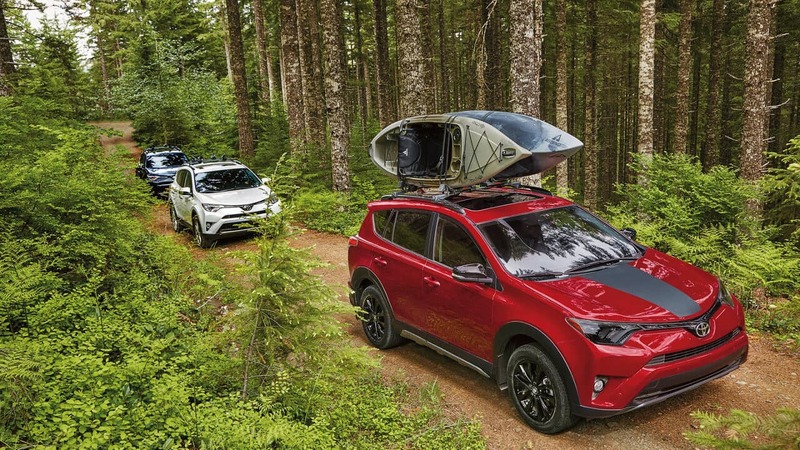 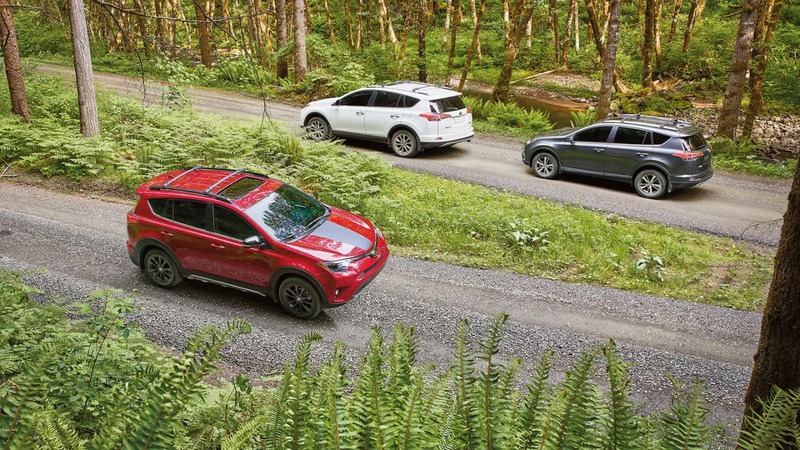 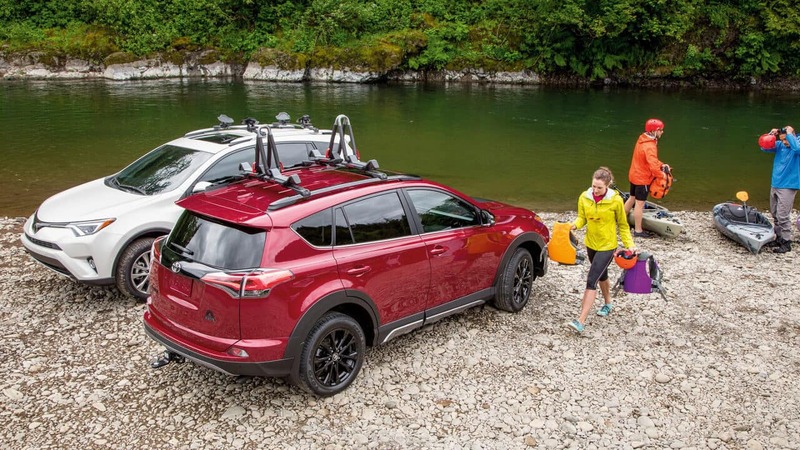 Whether you’re searching for enhanced handling, efficiency, or power, the RAV4 delivers all that and more. 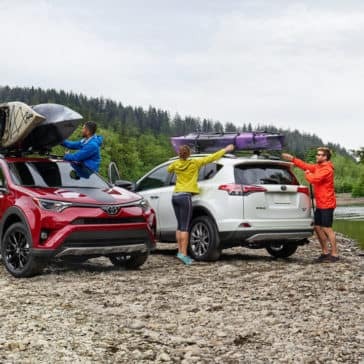 With its revolutionary combination of SUV capability and tried and true Toyota hybrid technology, the Rav4 hybrid stands at the forefront of the automotive industry, truly offering to best of both worlds to drivers who want something more from their vehicles. 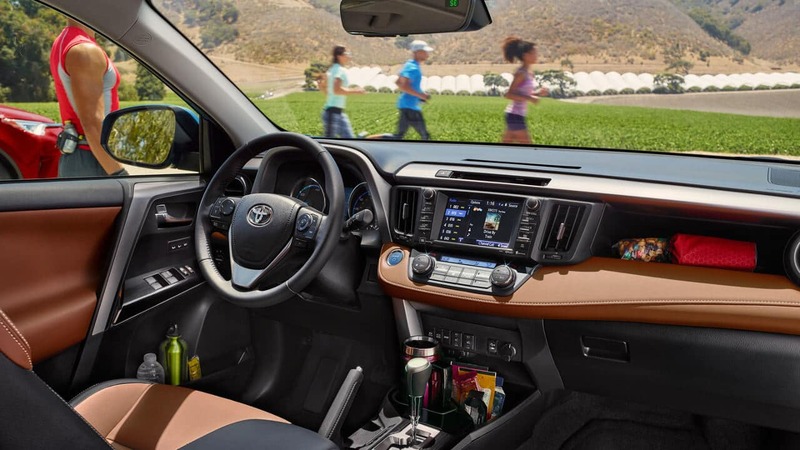 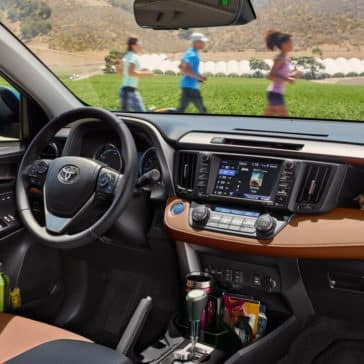 The interior of the 2018 Toyota RAV4, a five-passenger crossover SUV, delivers everything shoppers want from a vehicle in this segment.